Everyone is stressed out. You’re running out of Wolfbucks. 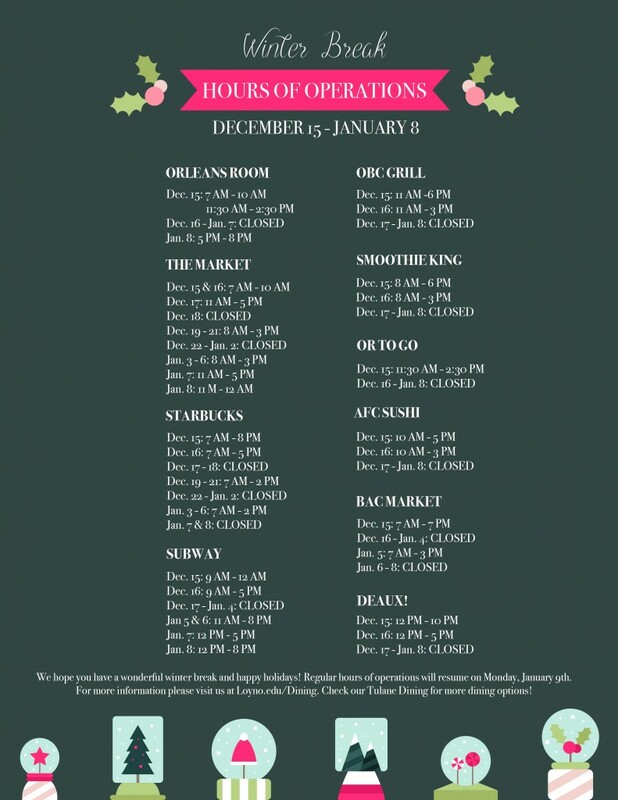 The library has started its extended hours. You know what time it is: finals. With all the stress that finals bring, you shouldn’t have to worry about finding the perfect dish to quench to your cravings—or something to boost your focus. Starting next week, we’re packing the menu with your favorite meals, brain food, and specialty bars in the OR and in the Danna Center Food Court. The favorites we chose are going to help your mind and body stay in tune during this last stretch of the semester. The smoked salmon at breakfast will start you off with the omega-3s needed to keep you focused. Along with the almonds that are packed with energy boosting riboflavin, your breakfast is sure to pass the test. The avocados on the lunch bar contain flavonoids, which are nutrients known for its high level of antioxidants curb sickness. On top of crispy tofu being incredibly tasty, the magnesium packed food will calm your anxiety during this stress filled week. On top of all that brain food, we’re also bringing out your favorite specialty bars. You got it, Wolfpack! Persevere and study hard. The end is so close we can taste it. 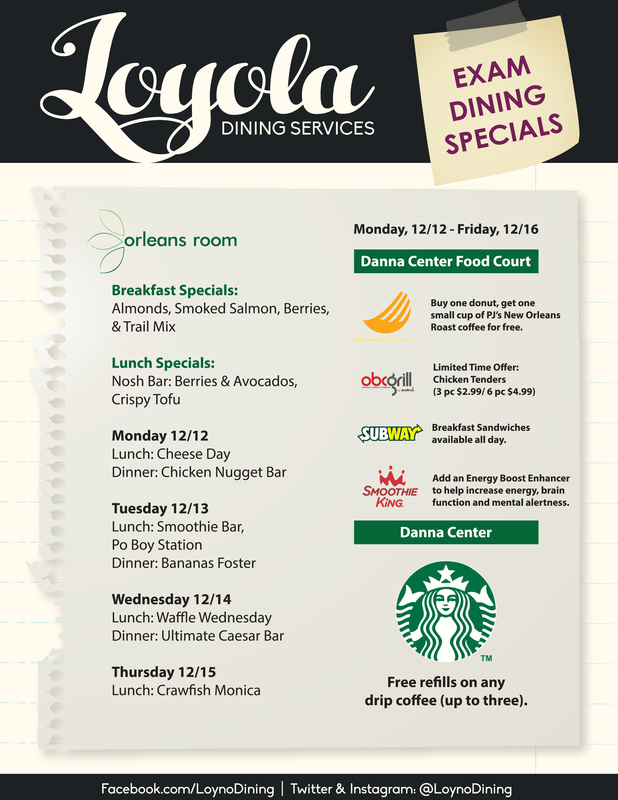 Head into the OR or the Danna Center Food Court to taste what else we’ll have to offer.